Make your yard a more colorful space. Spruce up your old bench and planters with a coat of Krylon® Dual® Paint + Primer. Tired of the standard terra cotta hue? 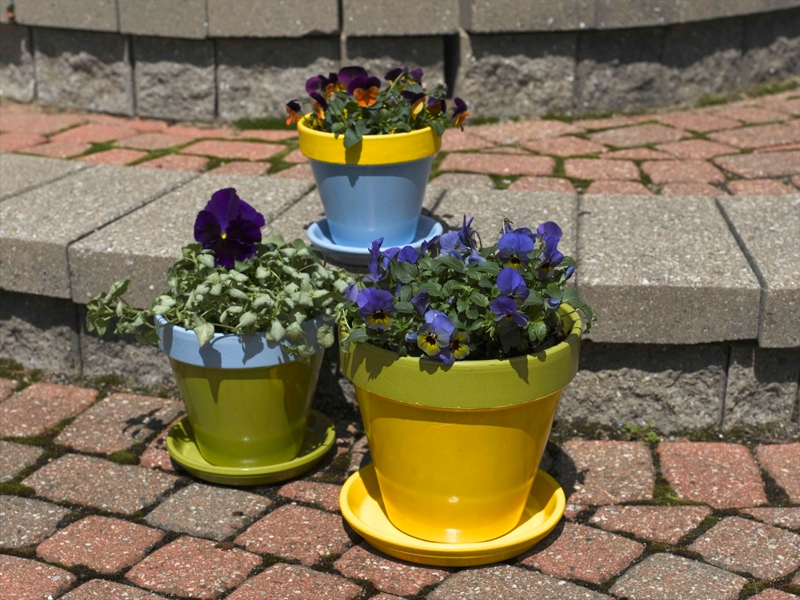 Brighten your flower pots in minutes with a fresh coat of Krylon® Dual® Paint + Primer. 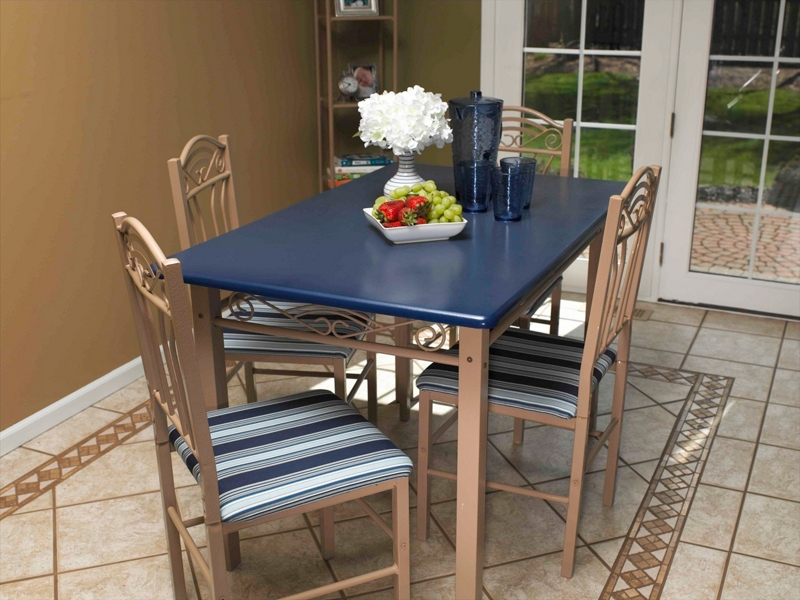 Create a beautiful new finish on furniture and other home décor— with one can and one step! Krylon® Dual Paint + Primer is formulated to perform two important jobs in one spray - delivering a level of coverage and protection that is extremely durable and corrosion resistant. Not to mention a freshly painted look that lasts like you primed it, without undertaking the additional step. Extremely versatile, Krylon Dual™ Paint + Primer can be used on a wide variety of materials and is available in an assortment of finishes including: popular gloss, satin, flat, hammered and metallic. Dual Paint + Primer allows you to quickly and easily achieve the desired finish you want without the additional step of priming before painting…all with one can, one step.